TBS Collision stands behind our work. We collaborate with you to make sure your repairs are done quickly and to your satisfaction. When the job is finished, we will still be there for you should you need our assistance. Paintless dent repair – we provide P.D.R. services by highly skilled technicians. 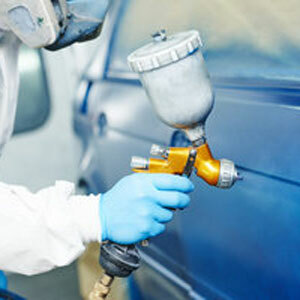 We can repair the dents without any painting. Complete auto body repair – we do light collision to heavy hits and frame straightening to fibreglass. We can repair aluminum and have the latest in technical equipment. Auto glass repair – we do windshield replacement and all types of auto glass. 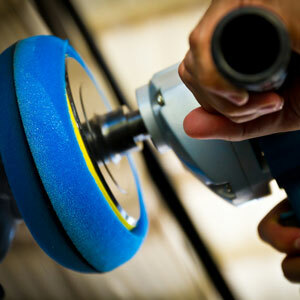 Stone chip repair – we offer stone chip repair in windshields.